I-League champions Aizawl FC continued their rampaging run in the second phase of MPL6 with a 4-0 rout of Dinthar FC. They've nailed down their place in the semi finals with four wins in their last four games. And the reds of the capital were hard to handle right from the start as MPL 1 champions, Dinthar FC struggled to keep up with them. David Lalrinmuana netted a beautiful free kick in the 9th minute to give his side the lead. H. Lalmuankima then doubled their lead after some magnificent work from Andrei Ionescu. Centerback Masih Saighani scored their third in the 27th minute from a corner delivered by David Lalrinmuana. 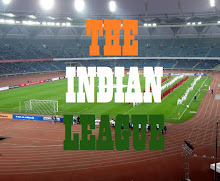 They went on to control the second half as Dinthar FC struggled to create clear cut chances. 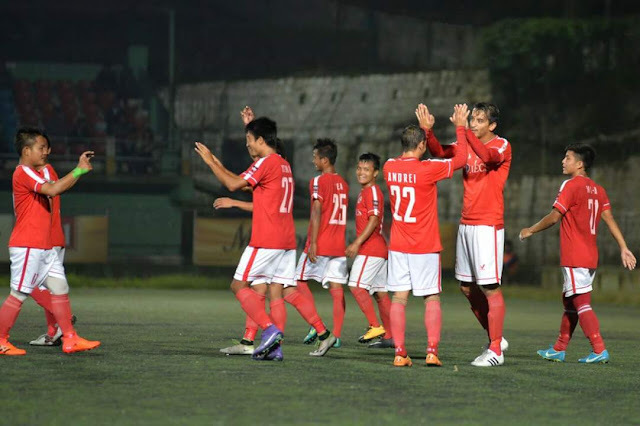 Aizawl FC then grabbed their fourth late on with man of the match H. Lalmuankima providing the assist for William Lalnunfela on the 80th minute.